aboutGolf® Simulators are the best way to experience the game of golf any time of year, in any location. Our indoor golf simulators are popular with college, amateur, and pro athletes, golf instructors, and golfers of all skill levels and ages. 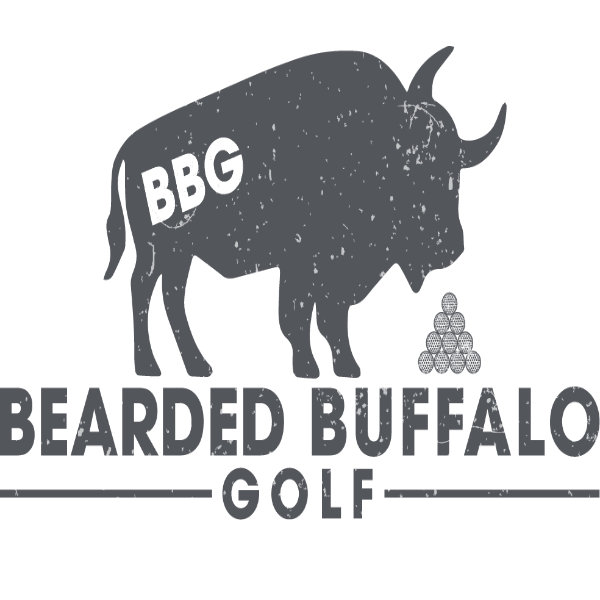 They are a fun and educational way to improve your golf game, anytime, anywhere! aboutGolf® Simulators provide an entertaining virtual golf experience. A system of hardware and software components track club movement, ball launch, and ball-flight. Look at the screen to see a simulation of what the ball would have done based on those same conditions out on the open links. Use the golf swing analyzer to assess your swing and improve your game from the comfort of home! Golf simulators allow golfers to work on their overall golf game, improve specific areas of weakness, play a round just for fun, or engage in a virtual competition with friends and family. 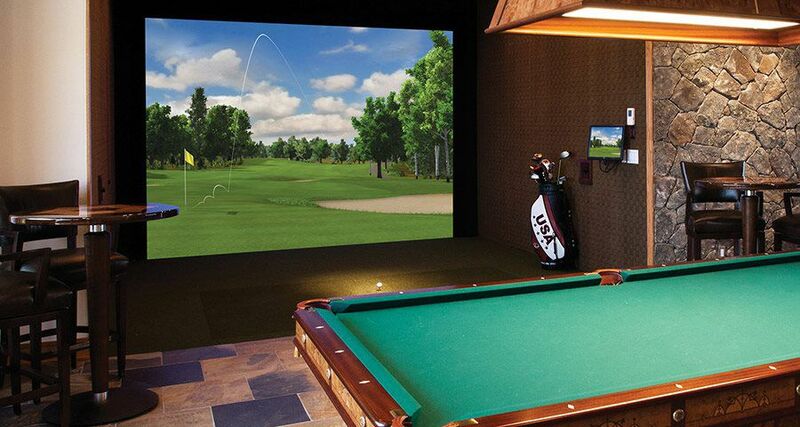 aboutGolf® indoor simulators are a complete golfing solution. Every system includes: a high end projector and computer, touchscreen, machine vision ball tracking technology, golf simulation software, 29 standard golf courses, custom designed enclosure, hitting screen, hitting mat, wiring, and all necessary components to accurately track the ball and realistically simulate golf. Golfers enjoy access to over 70 of the world's most popular golf courses. 18 different ranges challenge and entertain. New content is added every 6 months. Integrated solutions improve swing and balance. Enjoy play and compete options. Complete entertainment solution. Enjoy music, movies, TV, games, and more on your aboutGolf® Simulator. Customized to your specific needs and space limitations. Are you ready to learn more about our golf simulators, improve your game, and bring the game of golf indoors? Call 1-800-445-GOLF or contact us online right now!